Do your kids love Legos? Mine do! 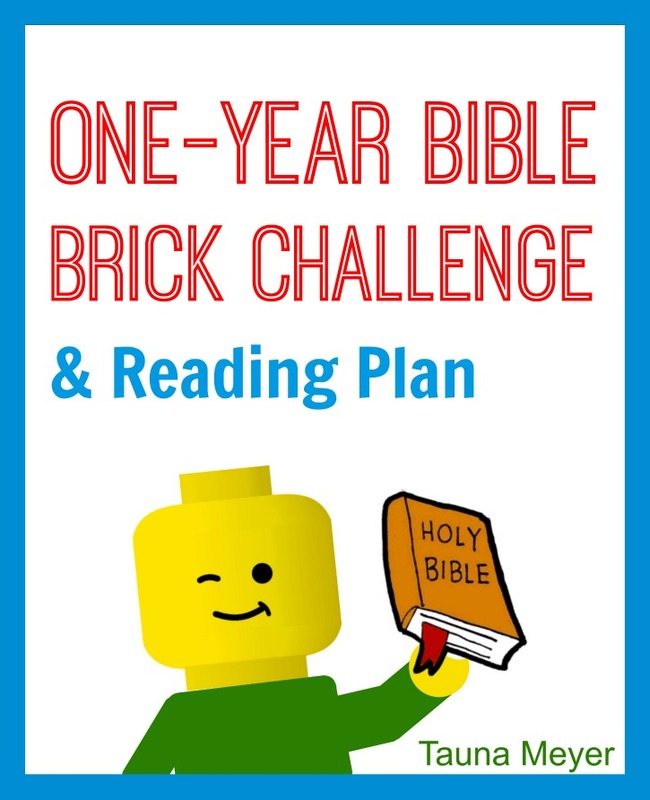 Over the past few years I have enjoyed taking this passion for Legos and building to create Bible Brick Challenge plans for kids that help teach the most important thing – God’s Word – with such a fun and educational tool! 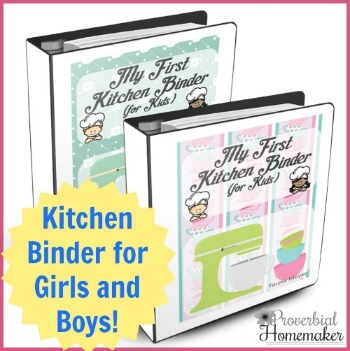 For 2018, we’re publishing a free monthly calendar here on Proverbial Homemaker with simple build challenges from Genesis to Revelation! You’ll be able to print off the one-page calendar for each month and follow along. 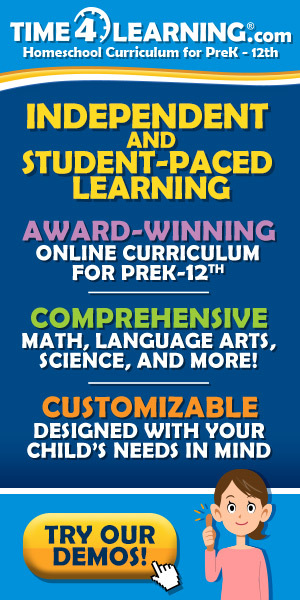 Each day, read all or a portion of the passage indicated as your kids do the build challenge. That’s it! Easy peasy. If you’d like to include some engaging questions and devotions, I recommend pairing this challenge with Bible Road TripBible Road Trip (the Bible curriculum we use) or 365 Great Bible Stories: The Good News from Genesis to Revelation, which is a great simple devotional for younger kids. You can use this challenge as a year-long survey of the Bible. While not every verse and story will be covered, we’ll hit the major stories! If you can’t do every day, don’t worry about it! Decide ahead of time which builds to do or pick one or two days of the week to do a build challenge. Tell your child what the build challenge is and help them come up with any additional ideas if they want to get creative. Consider ideas, objects, scenes, characters, etc. Be sure to take pictures of your child’s creations. At the end of the week break them down together for a fresh start. Every two months or so, put together a digital photo album or order them printed in a Chatbooks photo book! This is meant to be fun and help your child engage in the story. Don’t worry about catching up – there is no “behind” on this plan! Read the passage or the relevant portion of it to your child as they build. You’ll be amazed at what they retain when little hands keep busy! “The challenges are too hard/easy.” Some parents weren’t sure that their kids would be able to build something like Noah’s ark and felt like that was overwhelming. Remember that we aren’t giving our kids instructions or expectations for what they’ll product. The idea is to use their imaginations and be creative! This means it works for any age. My 10 year old can make a large version of Noah’s Ark with many more details than my 5 year old, who makes a simple small boat with a lion figurine in it. Both are wonderful and it’s a great opportunity to help them learn to encourage each other! If some of your children prefer to draw or decide to incorporate other materials because their Lego stash is too small, that’s totally fine too! “How long should this take each day?” This can vary depending on your children’s age and interest, as well as on what you want to do with the challenge. I typically get them started and tell them what the prompt is with a short description. Then as they start building I read the scripture and follow it up with my own comments or perhaps some discussion questions that come to mind. I usually let them continue building until they’re done or have them stop about 15-20 minutes into it so we can continue our day. We set aside unfinished builds and they complete them during their free time at the end of the day if desired. Don’t forget to share your photos on Instagram and tag me at @tauna_phomemaker! 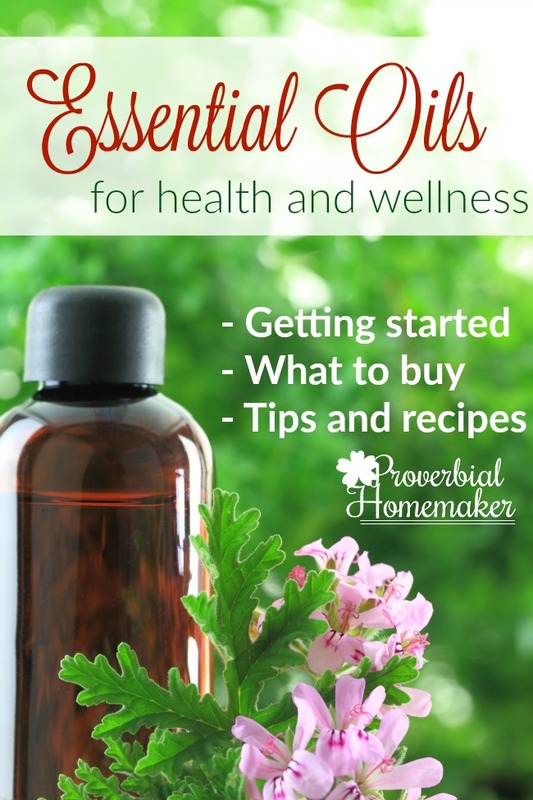 Or you can email them to me at tauna (at) proverbialhomemaker (dot) com and I’d love to feature them on the Proverbial Homemaker Facebook page, here on the blog, or our Homeschool Successfully FB group. Have fun together as you dig into God’s Word in a fun and unique way!